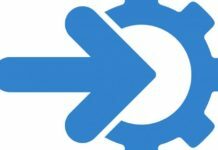 Home Partner Perspective Straight from the Source: What Motivates Channel Partners to Stay with Vendors? Straight from the Source: What Motivates Channel Partners to Stay with Vendors? What motivates channel partners to stay in relationships with particular vendors? It’s a great question to consider, now that we’re halfway through a year that has forced the channel to deal with a slew of game-changing opportunities and challenges. In this edition of Channel Marketing Journal, you’ll find insight on the question of partner motivation from channel consultant, Larry Walsh of the 2112 Group and Cyxtera Technologies channel chief, Tina Gravel. How do these experiences and observations line up with what channel partners say they want from their vendors? 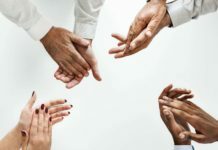 Back in April, Channelnomics™ went straight to the source and surveyed 150 MSP representatives to find out exactly what channel partners need from their vendors and why. 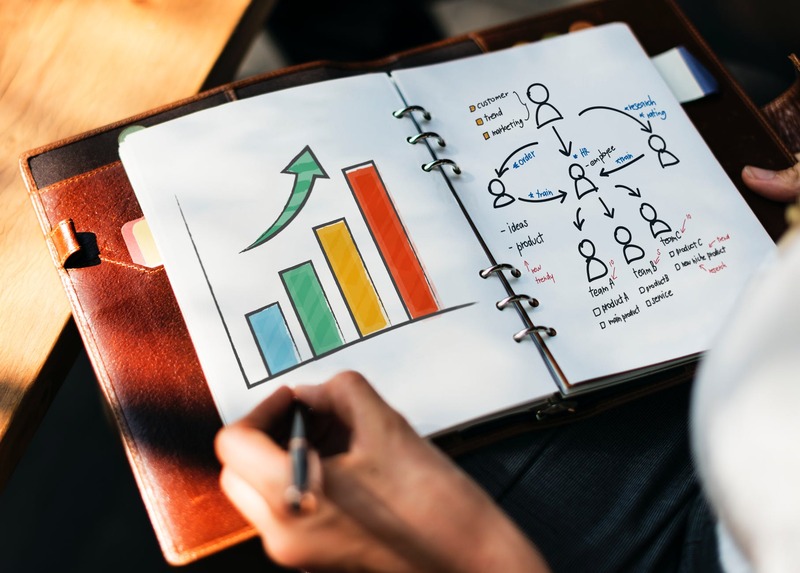 You can see the full results of the survey from the Channelnomics report, State of the Market: MSP 2018. 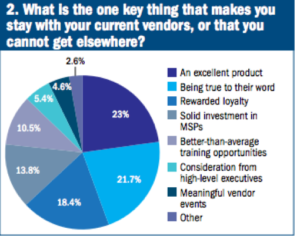 Back to our original question about what motivates partners to work with particular vendors, here’s what MSPs told Channelnomics when asked: What is the one key thing that makes you stay with your current vendors, or that you cannot get elsewhere?